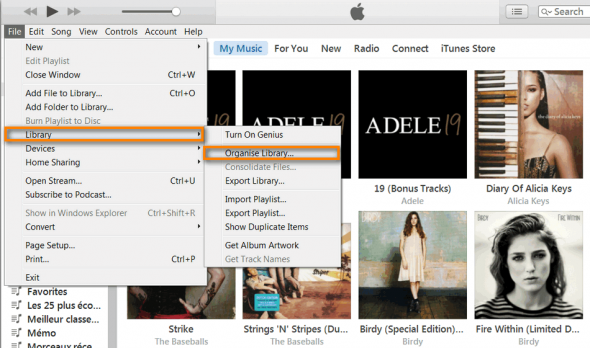 Home » How to consolidate the iTunes library? This will move all your iTunes media files, from wherever they are stored on your computer, to the iTunes folder. Thus, after you consolidated your iTunes library, all your iTunes contents will be stored in a single place. Simply use CopyTrans TuneSwift, if you want to transfer iTunes to an external drive or another folder on your computer. 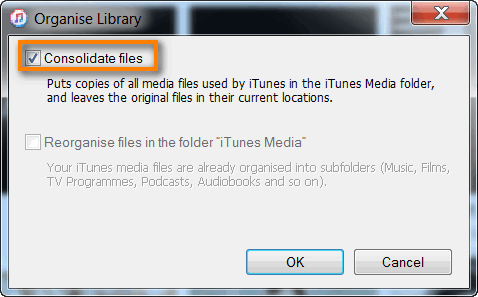 With your iTunes open, point to File > Library and select “Organise Library”. From the newly-opened “Organize Library” window, tick the “Consolidate files” option. You have just consolidated your iTunes library.